You must make reservations at least 5 minutes in advance of the time at Le Viet. Off-site catering is available. Please contact us for more details. Le Viet is a Vietnamese Restaurant located in South Philadelphia. The restaurant serves traditional Vietnamese cuisine with a modern feel. Our Cuisine offers an exciting combination of complex yet delicate flavors showcasing fresh herbs, vegetables, meats, seafood, and our house special sauce. Come and get a little taste of Le Viet! 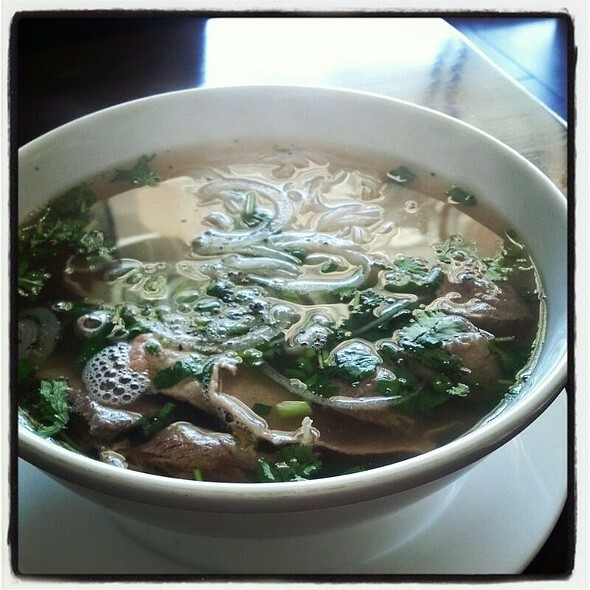 (Bo Hoac Ga) Choice of Beef (Steak) or Bone-in Chicken Noodle Soup. Crabmeat, quail egg, and asparagus soup. Mushroom, tomato, pineapple, and shrimp soup. Deep fried chicken wings with Pop's sauce and seasoning. Shredded green papaya salad with beef jerky served with our house special sauce and peanuts. Shredded lotus stalks with peanuts, pork and shrimp. Fresh pineapple salad with carrots, sweet onions, peanuts, shrimp, and calamari. Salad with onions and peanuts with your choice of chicken with cabbage or beef with lettuce. (Bò Hoac Dau Hu, Tôm) Watercress salad with onion, carrots, and peanuts with your choice of beef, tofu, or shrimp. Deep fried quail with special on watercress. Crispy crepe filled with pork, shrimp, bean sprouts, and green onion. Served with fresh lettuce and herbs. Grilled marinated pork spare ribs. Sautéed baby clams, ground beef, and peanuts in house special sauce. Served with sesame rice cracker. 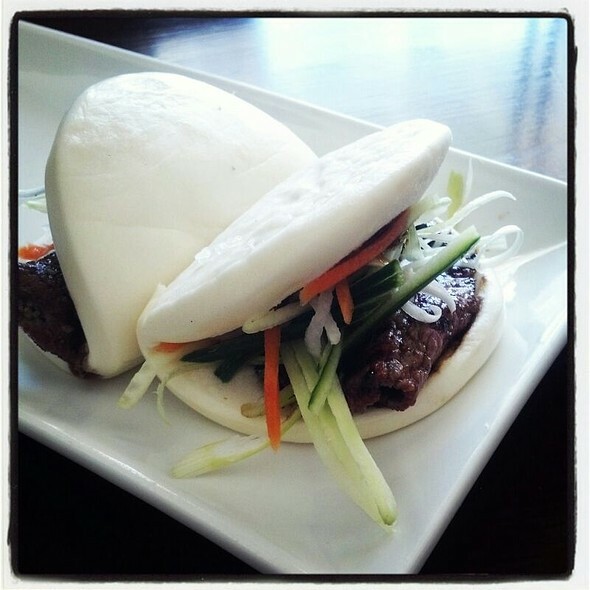 Steamed bun with carrots, scallion, cucumber, and hoisin sauce with your choice of grilled beef, pork, chicken, or shrimp ($2.00). Thinly sliced raw steak with lime, topped with Vietnamese herb and crushed peanuts. Hà Ni style crab vermicelli noodle soup in tomato broth. Saì Gòn style crab vermicelli noodle soup with crab & pork ball and tofu in tomato broth. Beef shank, beef brisket, and pig feet soup served with thick vermicelli soup. Bone-in chicken with mushrooms and cellophane noodles. (Nc Hoc Khô) Soup with shrimp, pork, calamari, lettuce and fresh herbs. Served with rice or egg noodles. Grilled marinated pork served with bean sprouts, chopped vegetables, peanuts, and fried spring roll. Grilled chicken served with bean sprouts, chopped vegetables, peanuts, and fried spring roll. Charbroiled beef served with bean sprouts, chopped vegetables, peanuts, and fried spring roll. Charbroiled shrimp served with bean sprouts, chopped vegetables, peanuts, and fried spring roll. Crispy tofu served over bean sprouts, chopped vegetables, peanuts, and crispy veggie roll. Grilled pork, shrimp, pork ball, peanuts, chopped vegetables, and fried spring roll. (Make your own rolls) Deep fried tofu served with lettuce, herbs, angel vermicelli, rice wrap, and peanuts. (Make your own rolls) Grilled shrimp served with lettuce, herbs, angel vermicelli, rice wrap, and peanuts. (Make your own rolls) Grilled pork balls served with lettuce, herbs, angel vermicelli, rice wrap, and peanuts. (Make your own rolls) Grilled ground beef wrapped in grape leaves served with lettuce, herbs, angel vermicelli, rice wrap, and peanuts. (Make your own rolls) Ground shrimp served with sugar cane, lettuce, herbs, angel vermicelli, rice wrap, and peanuts. (Chao Tôm, Nem Nuong, Bò Nuong Lá) (Make your own rolls) Ground shrimp served with sugar cane, beef in grape leaves, grilled pork ball, rice wrap, peanuts, and angel vermicelli. Grilled marinated pork with broken rice. Grilled marinated chicken with broken rice. Grilled marinated beef with broken rice. Grilled marinated pork chop with broken rice. Grilled marinated pork chop with broken rice served with shredded pork, egg quiche, and fried egg. Grilled marinated shrimp with broken rice. Tiger shrimp and Chinese pork sausage fried rice. Jumbo lump crabmeat and tiger shrimp fried rice. Sizzling beef short ribs with onion and bell peppers. Deep fried sweet and sour Basa fish filet with onions. Deep fried sweet and sour shrimp with onions. Deep fried sweet and sour pork chop with onions. Deep fried pork chop with chef special seasoning. Beef with asparagus, carrots, and onions. Sour and spicy calamari with pineapple and vegetable. ( Bin Hoc Bò, Gà, u H). Soft (spicy) or crispy egg noodles and seasonal vegetable, served with your choice of Seafood, Beef, Chicken or Tofu. ( Bin Hoc Bò, Gà, u H) Chef signature sautéed cellophane noodles and seasonal vegetable, served with your choice of Seafood, Beef, Chicken or Tofu. ( Bin Hoc Bò, Gà, u H) Stir fried chow fun or crispy rice noodles and seasonal vegetable, served with your choice of Seafood, Beef, Chicken or Tofu. White meat chicken, onions, and bell peppers with lemongrass sauce. Beef, onions, and bell peppers with lemongrass sauce. Steak cubes with onions served over watercress. Deep fried shrimp in shell sautéed with chef special seasoning on a pineapple bed. Deep fried soft-shell crab (2) with chef special seasoning. Deep fried calamari with chef special seasoning. Deep fried shrimp with ginger sauce and onions on a sizzling plate. Deep fried soft-shell crab (2) with ginger sauce and onions on a sizzling plate. Tofu, onion, and bell pepper with lemongrass sauce. Deep fried tofu with chef special seasoning served on a bed of watercress. Bone-in chicken, potatoes, onions, and carrots simmered in a curry and coconut milk broth. Braised Basa filets with onions caramelized in traditional sauce. Braised pork slices with onions caramelized in traditional sauce. Braised spare ribs with onions caramelized in traditional sauce. Braised shrimp, pork, and quail egg caramelized in a red traditional sauce. Basa fish with cabbage and tofu. (Cá, Tôm, Hoc u H) Le Viet sweet and sour soup. Choice of fish, shrimp, or tofu. Served with rice on the side. (Nc Mm Xoaì Hoc Cà) Pan-seared salmon served with your choice of mango or tomato sauce. Served with rice on the side. Marinated fried Basa fish filet, basil, mint, peanuts, rice wrap, dill, and vermicelli. Served with shrimp paste sauce, and sesame rice cracker on the side. Crispy deep-fried whole fish with ginger sauce. Served with rice (2) on the side. Steamed whole fish with ginger soy sauce, herbs, and fresh lettuce. Served with a choice of rice (2) or vermicelli noodle. Vanilla ice cream with fried banana, topped with coconut cream, toasted coconut, and peanuts. 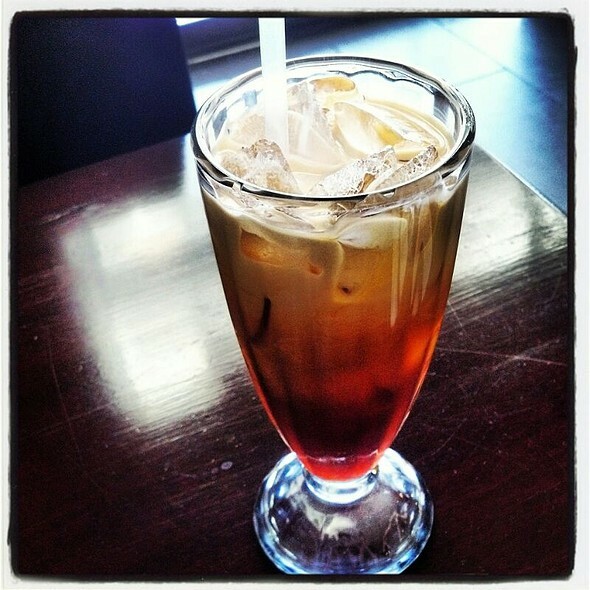 Le Viet's twist - a splash of Vietnamese coffee and cinnamon flan. Spring roll filled with sweet cream cheese, cheesecake and fresh fruit. * Consuming raw or under cooked food may increase your chances of food borne illness. Come celebrate Mother's Day at Le Viet on Sunday, May 12, 2019. 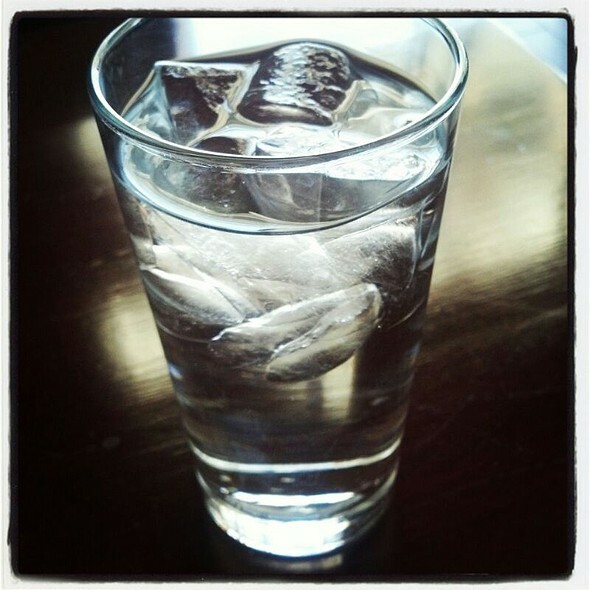 All Mothers will receive a complimentary glass of wine during dinner (while supplies last). Reserve today! 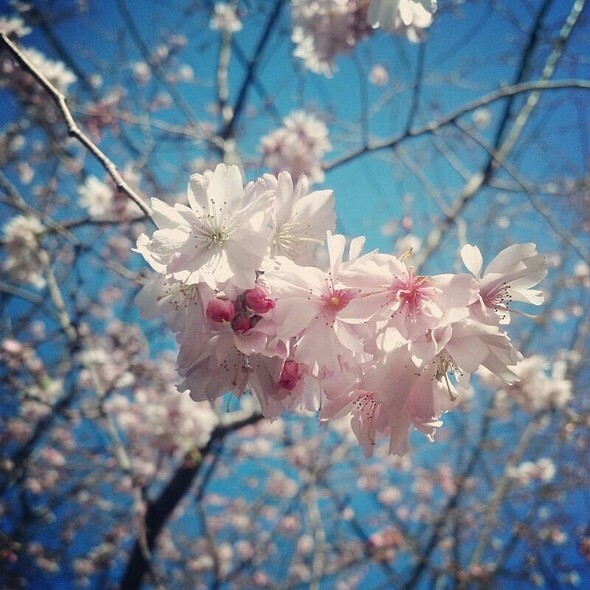 It's a beautiful setting and the service is extremely friendly. However the food is quite mediocre.. Such a shame. We had a bunch of dishes. Even the banh mih was not that great. Meat was overcooked or cooked too many times, same with a steak dish. The food was incredible and reasonably priced. The service was good. Food was excellent. Ambiance was very good, the service was just ok though. ( Service is also one of those things that can change easily from night to night.) Look forward to going back. The restaurant appeared to be classy. The hostess was the waitress also. She appeared to be a young teen. There were several small children running around and screaming. I think they were all relatives of the restaurant owner. The music was loud. For the classy look of the restaurant I expected a more professional staff. The restaurant was not busy but service was slow. The wait staff was dressed very casual which was odd considering most people dining in the restaurant were dressed business casual. It also took a long time for a drink, I had to ask on 3 separate occasions for the cocktail and it finally came when my food did. Other than that, the food was spectacular! The food was great, we would defiantly recommend this place to others. Always delicious and authentic. Food is clean, crunchy, fresh. Can't go wrong with ordering anything. Especially accommodating. Service is fine and the restaurant is lovely. The sweet and sour soup brims with shrimp and fresh, clean vegetables. The do it your self, grilled shrimp and vegetable dish is delicious. Can't say enough good things about the place and its staff. I'm a Vietnamese and I'm ashamed that I haven't been here sooner. Such a great find when it comes to delicious authentic Vietnamese food, calming ambience, and amazing customer service. The price is also very affordable for the quality of food that they serve. Overall, definitely my favorite and I will come here often! 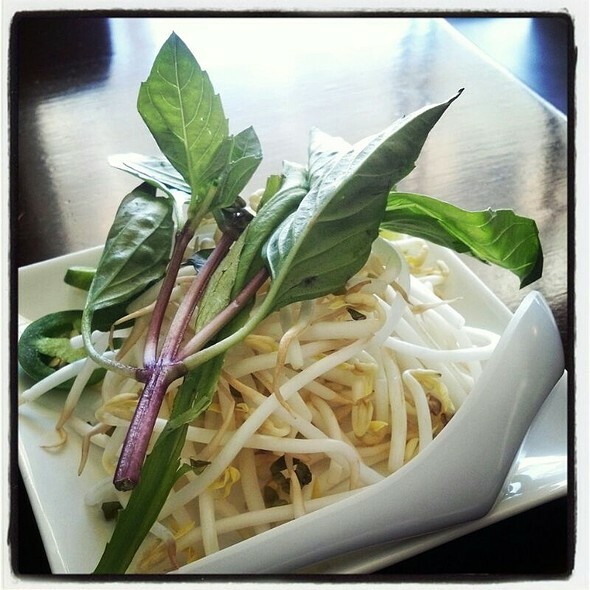 Everything is always fresh and delicious at Le Viet. Love the food as it is filling without being heavy. The clean fresh tastes of the food leave one happy and elated. The sweet and sour soup is brimming with fresh vegetable and shrimp. The summer rolls are such a treat, I sometimes get 4 just for me.One diner had a beef dish that he said was delicious. I had a do it yourself frajita style shrimp dish with large rice (almost taco) discs to wet and wrap. Only down side is no place to park. Wait staff is knowledgeable and polite. Love this place. The food here is so fresh and flavorful. The shrimp sliders contain the most delicious shrimp I’ve ever eaten. Amongst our group, we tried several of their speciality cocktails and all were well balanced and tasty (and strong FYI). The service, however, was pretty abhorrent. We had a 7 pm reservation and informed the hostess we would hang at the bar while we waited for our party to arrive, as we knew some friends would be arriving late and the restaurant was not even 1/3 full. She never checked back to see if we wished to be seated. At 7:30, I casually mentioned to her we could be seated at her discretion. Nothing. I told the bartender we’d like to sit down, which we finally did at 7:45. Our food did not arrive until close to an hour after that. They did bring all the appetizers and main courses at the same time, so at least we weren’t waiting beyond that, but why the wait was so insanely long on a Saturday night with a restaurant that was never beyond 1/3 full is beyond me. I’d hate to see how slow it is when it’s very busy. The food is truly spectacular, but I don’t know if I can get past the slow service to ever return. Outstanding food. I especially love the Cha Ca La Vong - it's a dish that is not often found on Vietnamese restaurant menus and it is a special treat. It's a large portion though, worth sharing if you don't have a hefty appetite. Be aware that you have to wrap your own rolls with this, but it's worth the extra work. The Singapore Noodles and Beef Chow Fun are also fantastic. Excellent apps, would’ve like more seafood in calamari entree, which was very good. Haven’t been for a few years. Food presentation used to be much more elegant and unusual. Decent amt. of food for the price. Though nothing seemed as “fantastic” as before. We had a lovely meal here. Delicious quail, baby clams for appetizers. Soft shell crabs were delicious, as were the other entrees . The servers are very nice. This is a bit more than the homey Vietnamese restaurants nearby , but totally worth it. Food fresh and delicious. A little too much garlic. Service slow at first and then ok. The prices are relatively inexpensive, and the food was really good. I ate here with my family and everyone really enjoyed their meal. The service was good, and it wasn't too crowded for a Sunday evening. The food was great, the service was even better our waitress helped us work through the menu as it is rather extensive. It was really quiet which is surprising since the food is really good as are the prices. They could of dimmed the lights a bit but that is me nit picking. I would definitely go again. I had a great experience at Le Viet. We will definitely be back! wonderful clean tastes, surprising combinations, summer rolls a fave, sweet and sour soup, too. excellent Singapore noodles, beef, shrimp dishes very tasty. Fried bananas for desert. Perfect! This was my third time dining at Le Viet and it never fails to impress. I love the varied menu, the specialty cocktails and the attentive service. Everyone is great here. 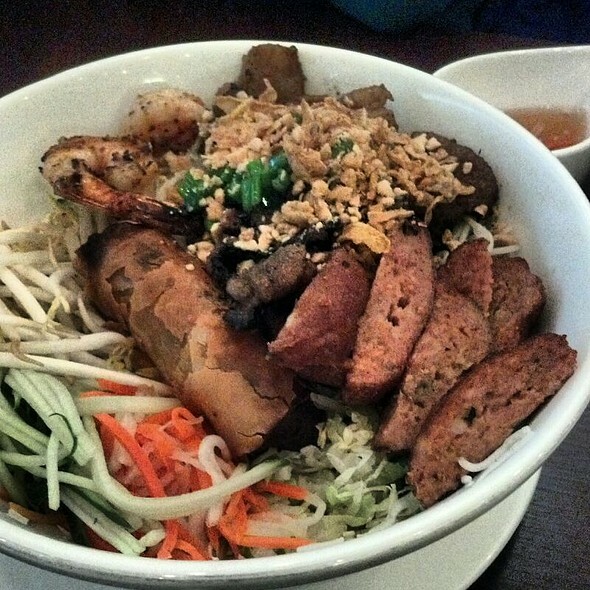 Try Le Viet; you won’t be disappointed. The dinner was planned for an organization to have a meeting. The service was very accommodating in both setting up and with grouping the check into 3 different bills. The food was enjoy by all and other visits were planned to try more of the extensive menu. Some of the highlights were an edible bowl holding the fried rice, a family soup with intriguing flavors, make your own rice paper spring rolls and a variety of Pho. Inexpensive food and good service, but not the best Vietnamese food I’ve had. It lacked flavor and the calamari we got was very very chewy. A very good restaurant experience. Food and service were excellent. The staff was very attentive and took time to describe unfamiliar dishes on the menu. We'd heard good things but we were unimpressed and won't be back. Completely disorganized. Bad service. Bad kitchen process. Zero response to reasonable requests. Entrees for a party of four were brought to the table up to 20 minutes apart. In fact, two people in our party received their entrees, then the table next to us received theirs, then we continued to wait. The response to the question about this was "some plates take longer to prepare." This is not a new thing only known by Le Viet. And good restaurants know how to deliver to a party of four at the same time. Our waiter (from whom we did not deduct anything from his tip) said he talked to the manager. Upon my request as to what the manager said -- he told us that he hadn't really talked to the manager. Thumbs up for the secondary honesty. But I will not be going back. Nor will I recommend this to anyone. This place does not disappoint. Every dish that they right out was delicious. My entire family ate everything on their plates. We will definitely be back. Don't skip the pork sliders as an app. Our table had 5 orders of them and we wanted more. Then our entrees came out and they were even better!! Love Vietnamese food and thus place doesn't disappoint. We will go regularly. While it had been a few years since I was at le Viet, realizing that it was within walking distance of where I live, I knew I had to go back for a return visit. It was as good this time as I remember it from before. I was quite pleased with the roll your own shrimp rolls. Good selection of cocktails, although it seemed too early to run out of lemons. Great food and always a great value for lunch! Good Vietnamese food. Menu is limited but fine for most americans. Can't go wrong with their Bun. Great authentic Vietnamese food in a modern setting...great prices too! The food was so fresh and tasty. The restaurant was very clean and the staff friendly . Lots of food for your money! We have been here a few times. 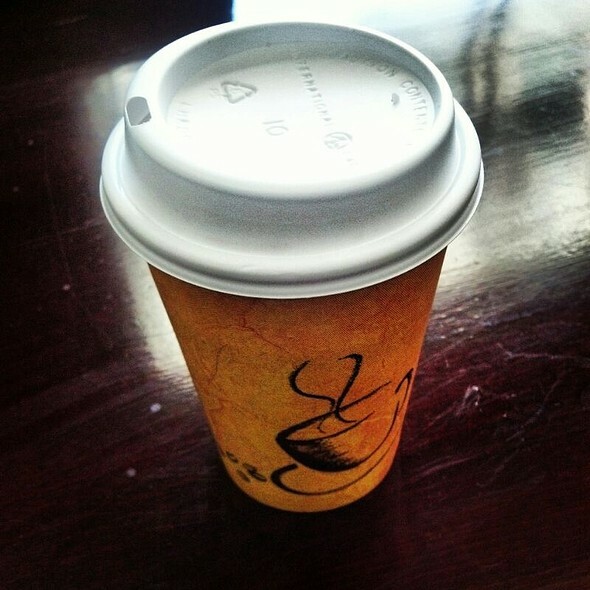 Quality is always very high and the price is reasonable especially in view of the quality ingredients. The restaurant is immaculate. Overall, experience was good. 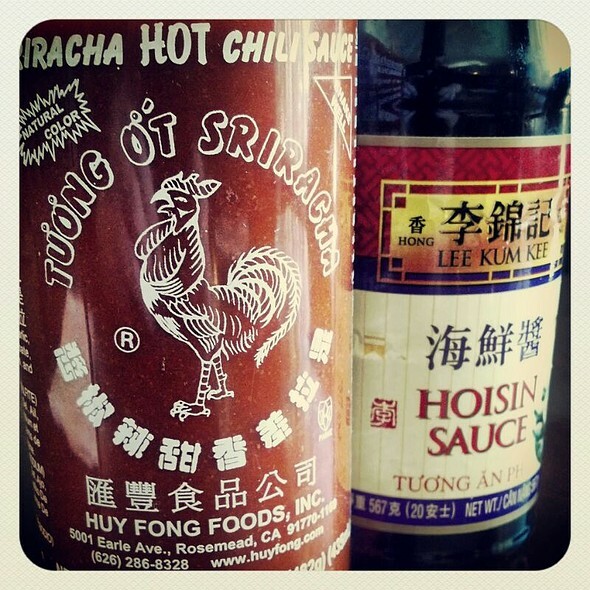 Food was a little bland (non-spicy) for Vietnamese... but adding a little hot sauce fixed that. Parking was tricky. Great food. Love le Viet for any occasion. Good cocktails.